Your roof’s flashing ensures that exposed sections of the roof are sealed against water runoff. This helps prevent unwanted leaks and the buildup of moisture-related issues. 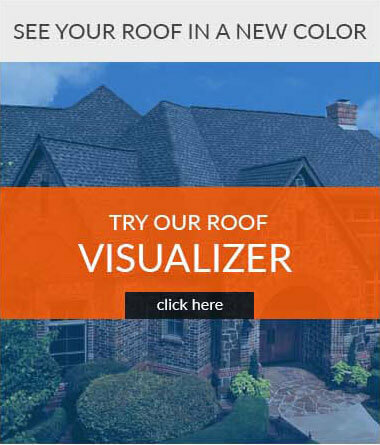 It’s one of the things your roofing contractor will surely discuss with you prior to installation. That’s why it will be good to know what your flashing options are. This will help you make a proper decision on the type of flashing to use on your roof. Copper is one of the strongest metals used in home improvement and construction, and its application in flashing installation cannot be understated. It is one of the few metals that don’t break down when exposed to wet mortar and asphalt, which means it can be used with any roofing type. It is also highly resistant to hostile environments, such as seaside areas, which is great because the salinity of the water vapor in these areas can easily damage other metals. Just like copper, aluminum is one of the best materials for roof flashing –- with some caveats. It is not as resistant as copper when it comes to the effects of wet mortar and asphalt, and salt water, which means that it might not be suitable for every roof type without treatment. This also means that if you plan on running your flashing down from your roof to the sides of your home, you need to ask your siding contractor if that could adversely affect the flashing. It is, however, a relatively budget-friendly material that’s malleable but tough. And with the proper coating treatment, aluminum flashing could be made more resistant to certain elements. But, always ask your roofer about this first. This type of flashing is a great alternative to metal and plastic flashing. Also called tape flashing, membranes are easier to apply than most flashing types, easier to mold and easier to replace. They also offer the same amount of protection for your roof. However, this type of material comes with a big caveat. They are not designed to be a long-term flashing solution. Flashing tapes are usually temporarily placed during construction in order to serve as a barrier until a more permanent flashing is put in place. The adhesive materials will eventually come loose and allow leaks. This is by no means an exhaustive list of flashing materials. If you want to find out more about our other flashing alternatives, give us a call. We’ll be happy to discuss with you our roofing service as well as our quality replacement windows and doors. 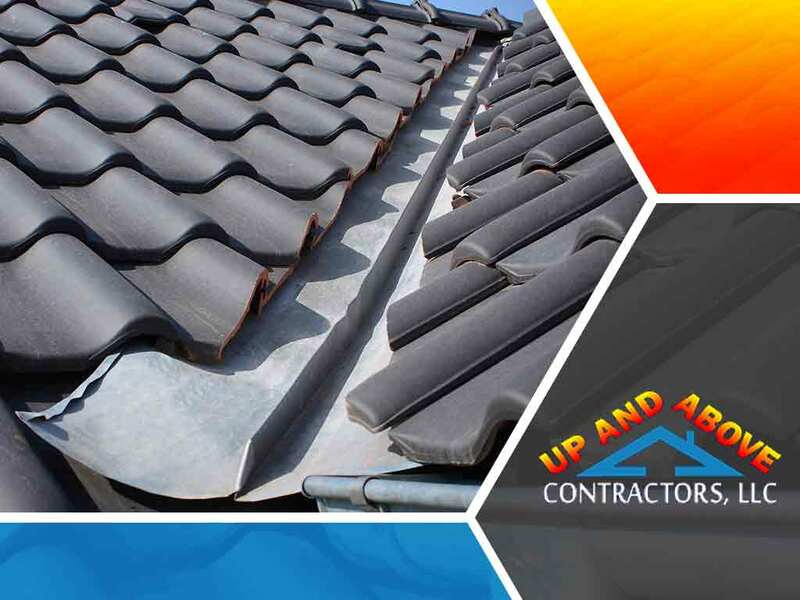 At Up and Above Contractors, LLC, we have provided our local community with excellent roofing services since 1993. So, if you’ve got a question about your flashing or your doors and windows, give us a call at (973) 531-4225. We serve residents of Northern New Jersey. 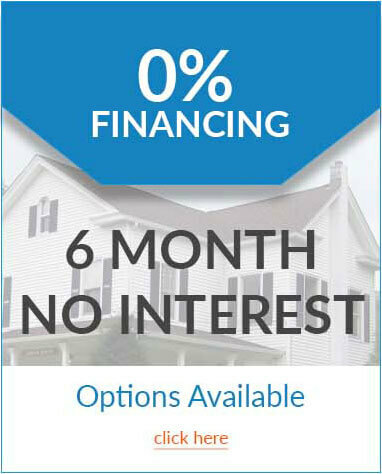 We also work with homeowners in Sussex, Morris and Warren counties.